Updated: Oct. 24, 2018 6:18 p.m.
Alameda County prosecutors charged two East Bay residents in August’s fatal shooting of 24-year-old Joseph Gormley in Castro Valley. 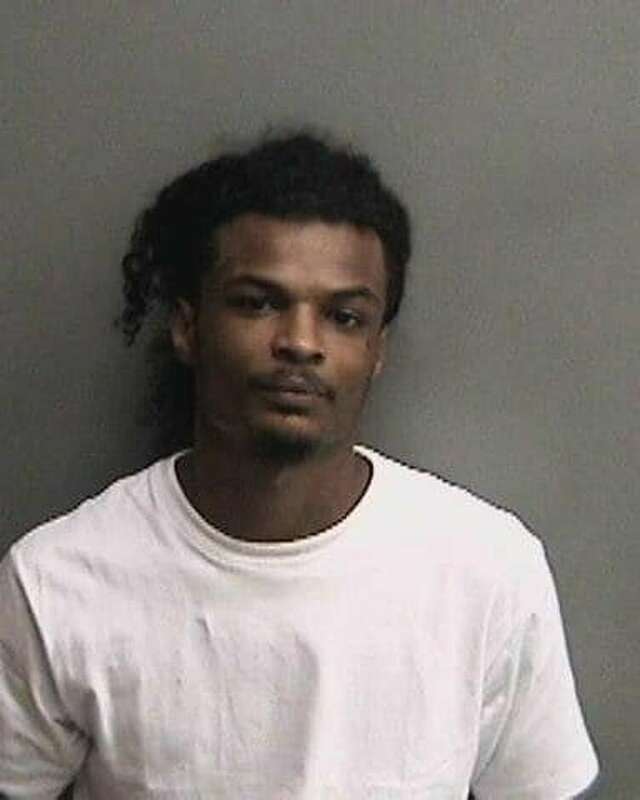 Documents released by the Alameda County district attorney’s office Wednesday showed charges for 21-year-old San Leandro resident David Damascus Harrison Jr, who was arrested on suspicion of murder with special circumstances of robbery and discharging a firearm. 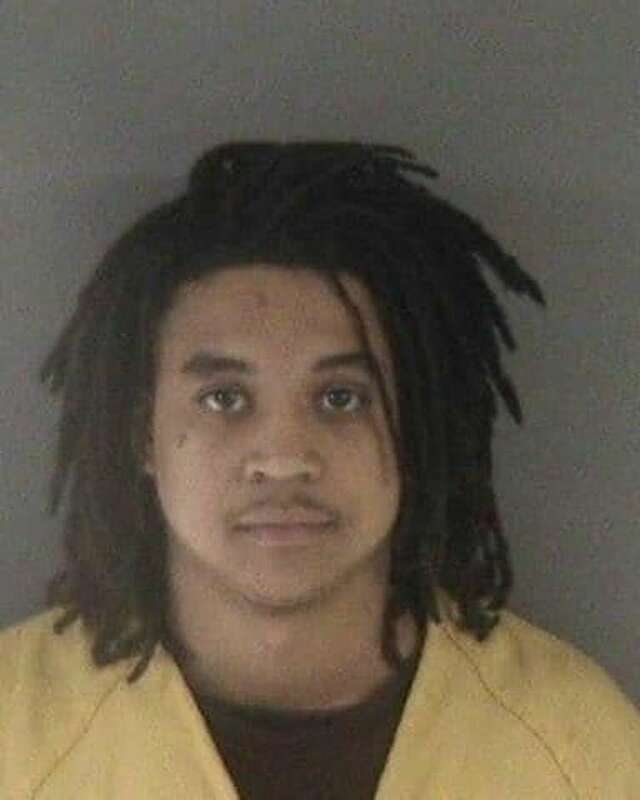 A second suspect, 22-year-old Oakland resident Marcus Andrew Smith, was charged with accessory after the fact. Gormley was found with multiple gunshot wounds in a car on Aug. 9 on the 2300 block of John Court. 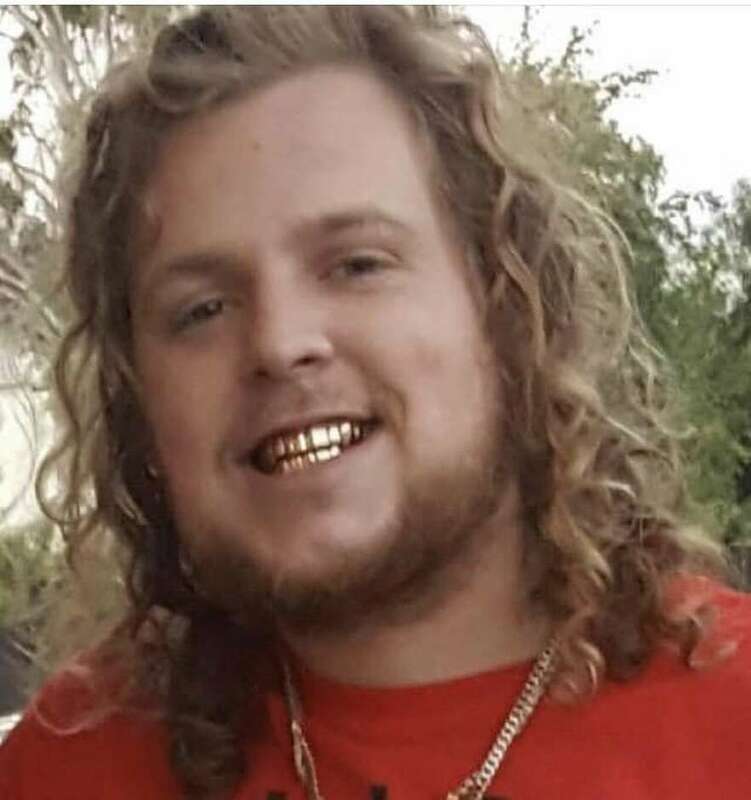 Witness reports and surveillance video show a man with dreadlocks speeding away in an older white Ford Taurus with existing front damage and a missing hubcap. “We know that the victim and the suspects met up consensually and that during the course of that meeting, something went sideways,” said Sgt. Ray Kelly, a spokesman for the Alameda County Sheriff’s Office. Investigators said cell phone records show that Formley’s last phone call came from Harrison. Text messages also linked Harrison’s girlfriend to Formley. “The victim sold marijuana to an unknown buyer, who requested the victim deliver the marijuana to a residence in Hayward, which was later identified as Harrison’s girlfriend’s residence,” Alameda County sheriff’s deputy Laurina Holt wrote in a probable cause statement. Sheriff’s deputies found the Taurus, now with a replaced hubcap, during a different investigation of Harrison’s residence two weeks later. The vehicle was registered to Smith, who is on probation for second-degree robbery and grand theft.